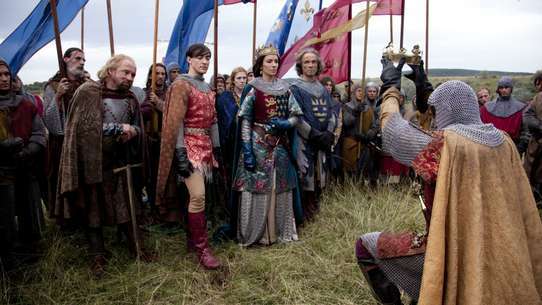 A united King Alfred and Uhtred leave the cover of the marshes and make a rallying call to all Saxon armies. When King Alfred is told the great sum of Aethelflaed's ransom - and the horror that will likely befall his daughter if Wessex does not pay - he feels there can be only one way forward. Guthred’s lack of judgement has divided Northumbria. 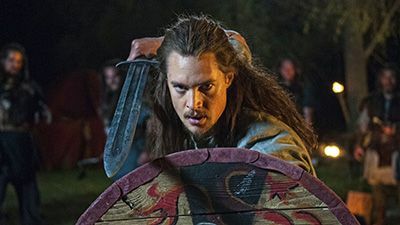 Having sworn his allegiance to Alfred once again, Uhtred must travel North to defeat the brothers Erik and Sigefrid, take back Eoferwic and reassert Guthred’s authority. 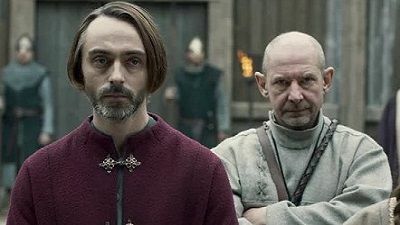 Alfred spots an opportunity to remind Guthred of his duty to Wessex and sends Aethelwold to join Uhred’s riding party. But with the responsibility of ensuring Eoferwic’s future as a Christian region thrust upon him, Aethelwold’s judgement becomes clouded. 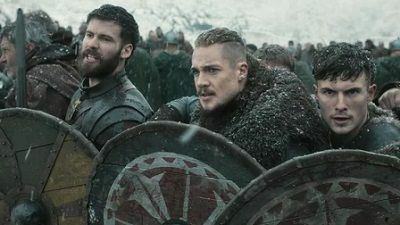 Joining Brida and Ragnar’s men in Loidis, Uhtred and the others discuss a plan of attack and turn their attention to Dunholm. Ragnar is intent on avenging Kjartan: can Uhtred come to his aid without defying Alfred? 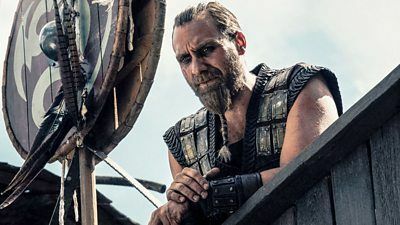 Meanwhile, a confrontation with the Northmen brings a shocking turn of events and elsewhere, hostility is rife when Sven attempts to reason with Thyra. But will she want to hear what her captive has to say? Winchester celebrates Aethelred and Aethelflaed's wedding, but the festivities are short-lived as the clouds of war gather and Alfred runs out of options to keep the peace. 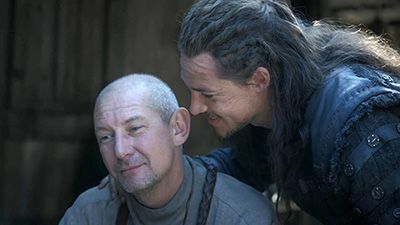 When rumours swirl, Alfred's mistrust of Uhtred reaches a new low and Uhtred is relegated in his duties as the warlord of Wessex. Aethelred is called to step up to the plate, but a fatal mistake allows Erik and Sigefrid to outwit the Saxons and terror reigns. 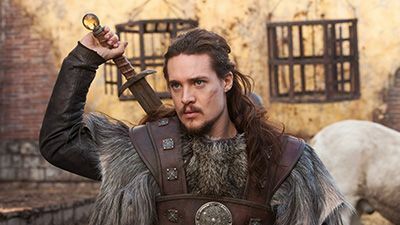 Uhtred volunteers for a stealth mission to outflank the Danes and destroy their ships, but is challenged to a fight with Ubba. 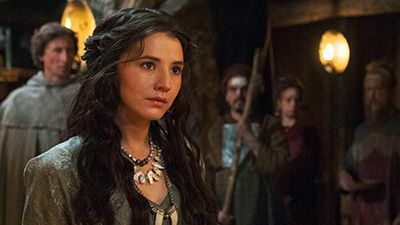 Uhtred and Leofric lead a raiding party into Cornwall; the party become mercenaries; Uhtred attracts the attention of a beautiful sorceress queen. 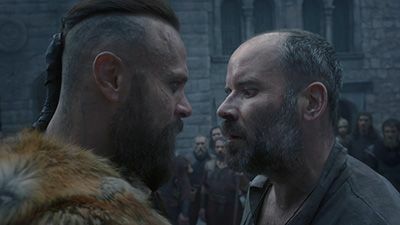 As a consequence of their actions in Cornwall, Uhtred and Leofric face off in a death match; the Danes launch an invasion on Wessex. 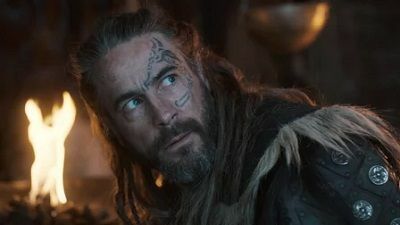 Betrayed by Guthred and condemned to a life of slavery, Uhtred and Halig, along with fellow slave Finan, are forced to row endlessly on a trader ship. 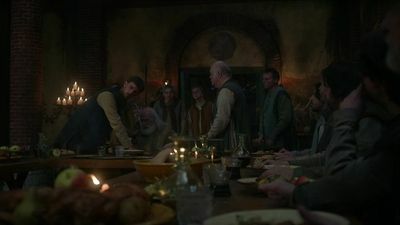 Meanwhile, in order to gain their allegiance, Guthred welcomes Aelfric and the savage Dane brothers Erik and Sigefrid into Eoferwic,- a reward for dispatching Uhtred. 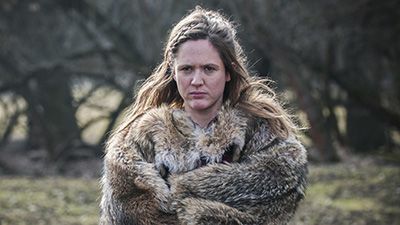 But when a dispute in the terms threatens to jeopardise the agreement, Guthred offers Gisela as a peace offering. but will she comply? 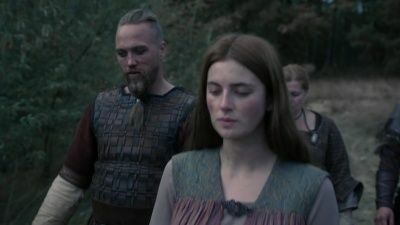 Having been released from imprisonment by Alfred, Ragnar and Brida are given instruction to rescue Uhtred. Accompanied by Saxon warrior Steapa, Ragnar and Hild set off in search of the slave ship. 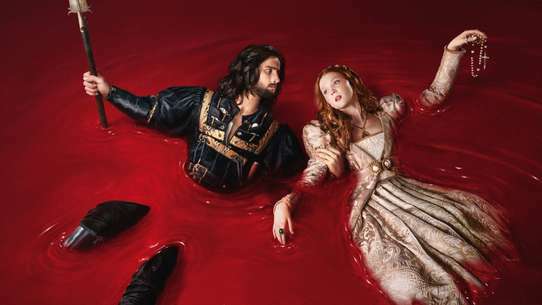 But, with the conditions at sea worsening, will they be able to find Uhtred and Halig in time? As Ragnar travels north to confront the men who sold Uhtred into slavery, he discovers that Guthred is steadily losing control of his power. 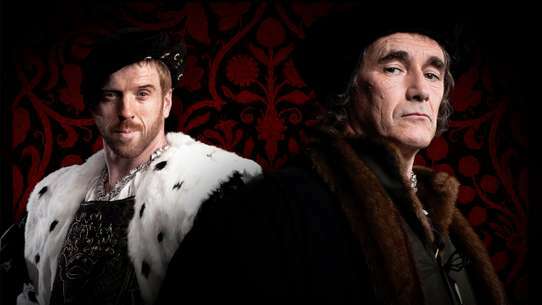 Erik and Sigefrid have failed to defeat Kjartan and are still at large in the north setting up a stronghold at York once more. Meanwhile in Wessex, Alfred seeks to further his influence over Mercia by arranging a marriage for his daughter Aethelflaed. 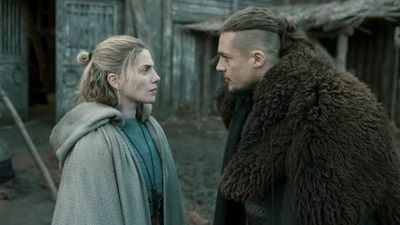 His health failing and fearing for his legacy, Alfred sends Uhtred to confront a new threat: fierce Danish warrior Bloodhair and his sorceress, Skade. Bloodhair and Aethelwold try to coax Uhtred into their alliance against Alfred. Fearing for her life, Aethelflaed turns to Father Beocca for aid. 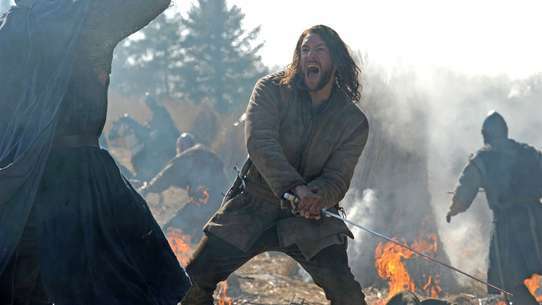 When spies infiltrate the Cumbraland army, Uhtred must rely on his troops to protect him from a perilous attack. Spurred on by the recent rogue ambush, Guthred makes a decision to march on Eoferwic. 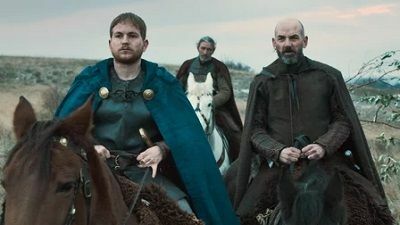 However, Abbot Eadred’s disapproval of Uhtred grows to dangerous heights and his influence over the Dane King threatens the alliance between Guthred and Uhtred. 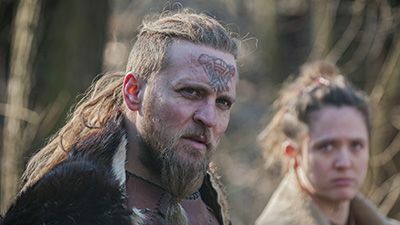 Finding himself face to face with ruthless brothers Erik and Sigefrid, will Guthred’s efforts to emulate Alfred’s conciliatory tactics backfire? Meanwhile, Hild goes on a journey of self-discovery as she considers exchanging her life as a nun for that of a warrior. 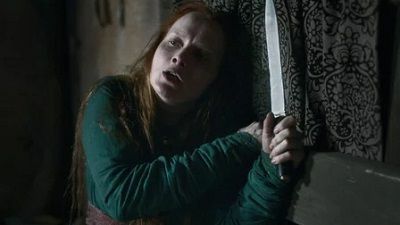 Seeking to prove herself to Uhtred’s men, she sets about a gruesome task. 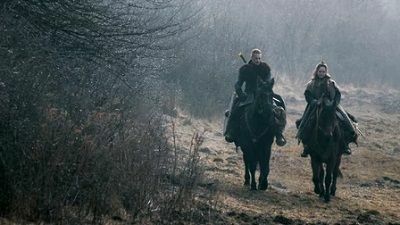 Elsewhere, Kjartan’s thirst for revenge grows stronger, as Uhtred rides as the dead horseman once again. When affection between Uhtred and Gisela reaches new heights, Uhtred’s enemies close in and he suffers a grave betrayal. 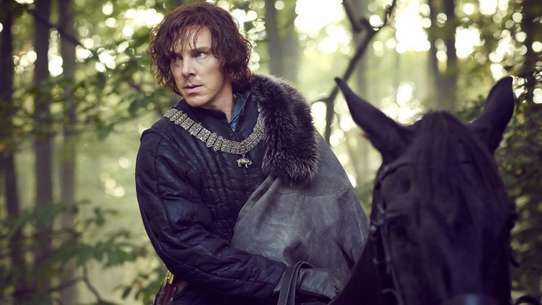 Some time has passed since the battle of Dunholm and Uhtred still serves Alfred as lord of the Wessex town of Coccham. 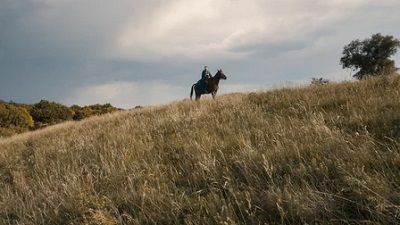 Despite the peace of recent years, trouble is brewing in nearby East Anglia and Aethelwold brings Uhtred a strange tale along with a proposition that is hard to ignore. 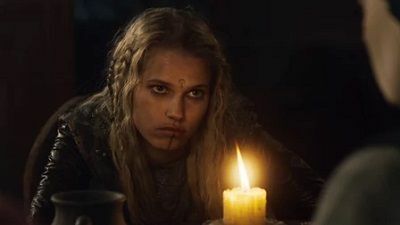 Uhtred's continued strong will and latent restlessness creates tension and strain during a royal visit from Alfred and an unexpected meeting with the Northman Erik gives Uhtred more food for thought, although it puts he and Gisela at odds. Meanwhile, at Winchester, preparations for the royal wedding are underway as Aethelred of Mercia arrives. Beocca confides in Uhtred and is left with an important question to ask. 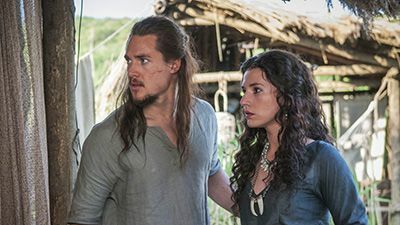 A cunning tactical play by King Alfred keeps Uhtred close at heel, but it’s not long before Uhtred realizes he’s been tricked and his relationship with the King hits a new low. King Alfred then invites Uhtred to peace talks only to use him as a pawn, handing Uhtred over as a hostage to the Danes. However, the turn of events reunites Uhtred with his Danish brother Ragnar the Younger. When the tides turn once again and threaten Uhtred’s life, Ragnar proves to be a true ally and quite possibly, Uhtred’s saving grace. Meanwhile, a great battle looms over Wessex. 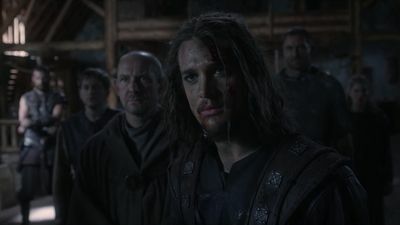 Uhtred wins the protection of Alfred. He believes his commitment to the newly crowned King will help ensure he continues on the path to reclaim his birthright, but this newfound allegiance might also cost him his relationship with Brida. Meanwhile, Brida harbors a secret of her own. 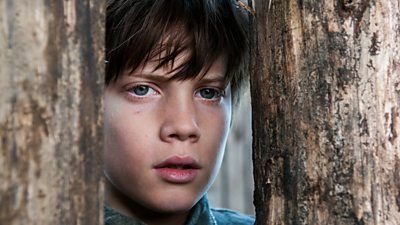 When Uhtred, a young Saxon, loses his father in battle his lands and inheritance are taken by his scheming uncle Aelfric, a puppet-lord for the ruling Danes. Uhtred is captured by his father’s killers and brought up by the Danish warlord Ragnar whom he grows to love as a father. 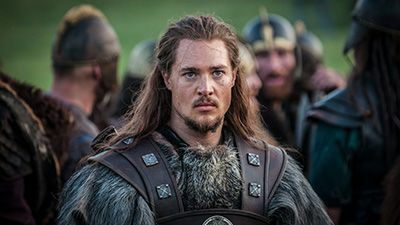 Growing into a young Danish warrior, Uhtred finds himself alone when his surrogate family is murdered by a group of vengeful Danes...realizing he is neither Saxon nor Dane. No longer Saxon or Dane, Uhtred and his best friend Brida are fugitives on the run from Uhtred’s uncle Aelfric. 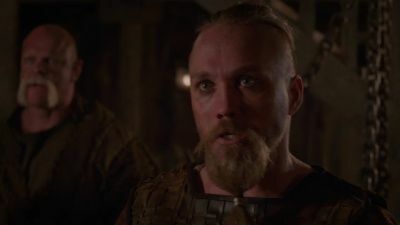 Finding himself blamed for a wedding massacre, Uhtred pleads his innocence to the great Viking warlord Ubba, but is not believed. 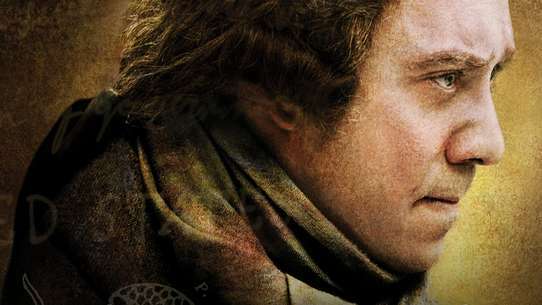 His only choice is to return to his Saxon roots and approach the soon-to-be king, Alfred.